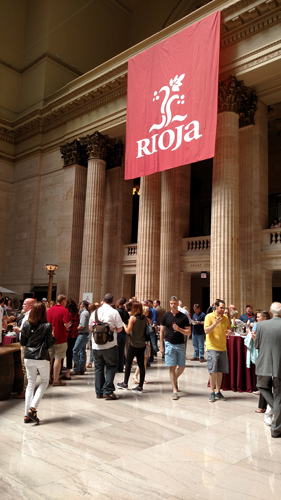 On Saturday afternoon, May 2, 2015, I attended (along with Tom Welsh, co-founder and General Manager of the soon to open Tapastrie restaurant in South Bend) the 2015 Rioja Wine and Tapas Festival. 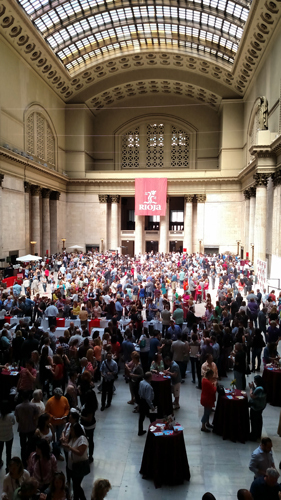 The event was held at the Union Station in Chicago. Rioja (Ree -o ha) wines are produced in northern Spain in the province of La Rioja and a few adjacent areas. Rioja is Spain’s oldest and most prominent wine region. This was a big event. They haven’t released final attendance figures yet but original estimates were close to 1,500 people would be attending. I can tell you the lines were long to get samples of the wine and food. There was a 30- to 45-minute wait in line to get to the cheese tables to get samples of some wonderful looking cheese. I noticed that people were overfilling their plates once they got to the tables. 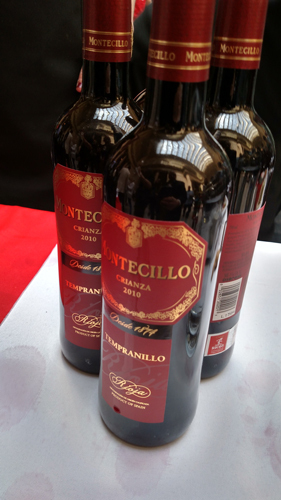 There were 31 wine tables representing over 60 producers and a 100 plus wines. 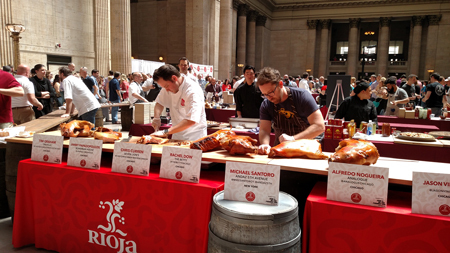 There were 28 chefs from around the country there representing their various restaurants…all preparing many types of tapas. For those of us who don’t know the true definition of the word (that would included me): tapas is a Spanish word defining a wide variety of appetizers or snacks in Spanish cuisine. These are also at times referred to as small plates. One of many tapas stations serving Morcilla (Spanish blood sausage). I would say the most prevalent tapas item feature at the festival was Morcilla or Spanish blood sausage. Blood sausage is made of pork blood and fat with rice or onions. Sometimes it is also made with pine nuts or almonds. I would say that more than half of the food stations featured Morcilla in some fashion. There were ample samples of pork, beef and lamb. Some of the tapas were really creative and very tasty. Chef Ashlee Aubin, owner of the Chicago Restaurant Salero located at 621 West Randolph (312-466-1000), prepared a Rillettes (ri-lets) chorizo (sho-ri-zo) with octopus potato salad. I am not a big octopus fan but I do like potato salad so I was eager to give his tapas a try and it did provide a variety of flavors. 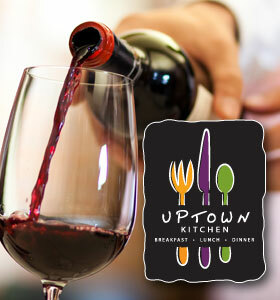 In chatting with the Chef he encouraged me to try his restaurant and sample the large wine list of Spanish wines. Sounds interesting, although I don’t think Mrs. Tiedemann would be a fan of blood sausage. Overall this was a good event. It was pretty crowed and noisy, as these types of events usually are. However, I tasted some good Spanish wines and had a good time comparing tasting notes with Tom. I have even been contacted by Bodegas Riojanas Wines about being their Indiana distributor. One of pet peeves (as I think I have mentioned before), about wine tastings, especially very crowded ones like this festival is that people will get in front of the table, get their sample of wine and then stand in front of the table to taste and talk to a companion and not thinking about the 15 people who are standing behind them waiting on them to step back. You end up sticking your glass under their arm or over their shoulder to get you glass filled. It just amazes me at how thoughtless some people can be. All in all I got to experience Spanish culture up close. 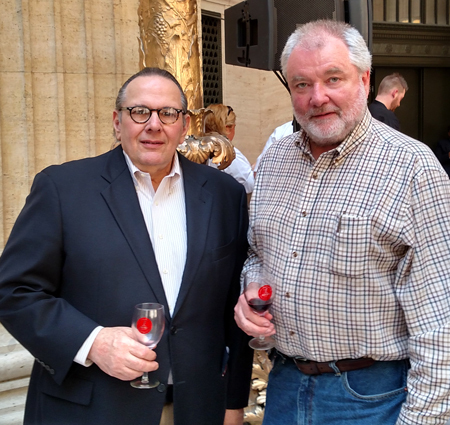 I gained more knowledge on Spanish wines and food pairing, had a good time with friend Tom Welsh and, best of all, the proceeds from the event went to the James Beard Foundation for culinary scholarships. For the admission price of $65.00 it wasn’t a bad afternoon. In the future I’ll try and share information on these types of events and the dates they are going to be held with you. You might want to try some of them out. 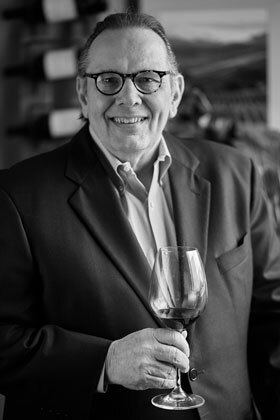 As always, I appreciate your support of our wine blog and encourage you to share it with family and friends. 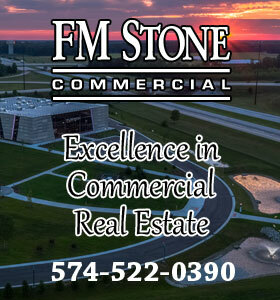 If you care to share your comments on this blog posting or other topics please do so in the comments section below.